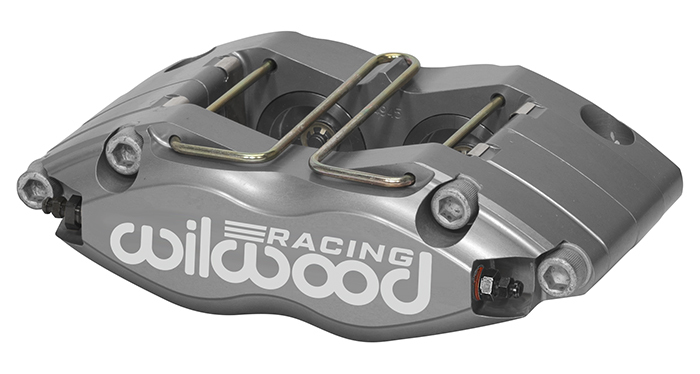 The Wilwood Dynapro-ST four piston radial mount calipers (DPR-ST) combines the versatility of radial mounting with a with the ultimate heat protection using Thermlock® pistons and extreme durability in adverse conditions. 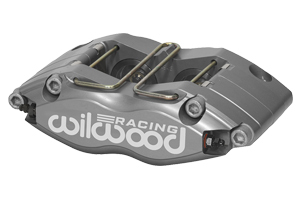 The Dynapro series of calipers has become a favored choice for a broad range of sports, rally, and off-road driving applications. Thermlock® pistons in the ST models block heat transfer from the pads and reduce temperatures in the caliper, fluid, and seals by up to 25% over standard stainless steel pistons.